All You Need to Know About Ethiopia’s First Female President! Ethiopia has broken yet another monumental barrier in Africa and we’re all here for it! 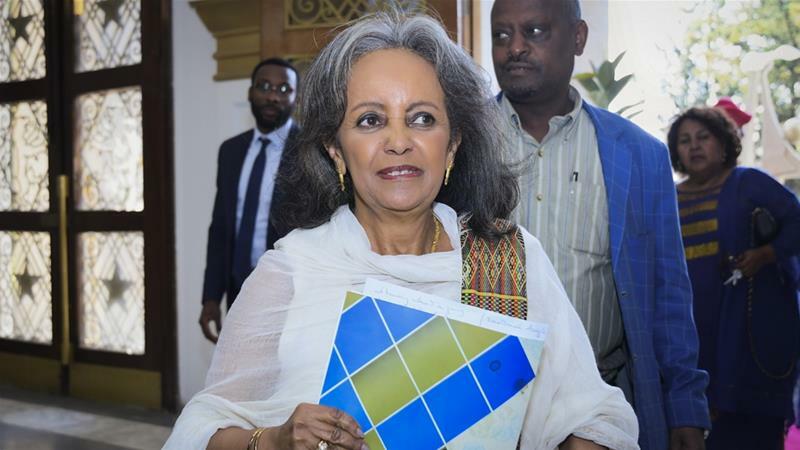 Career diplomat Sahle-Work Zewde was appointed as the President of Ethiopia late last month, making her the first female president in the country’s history and the only female head of state currently in office throughout Africa. 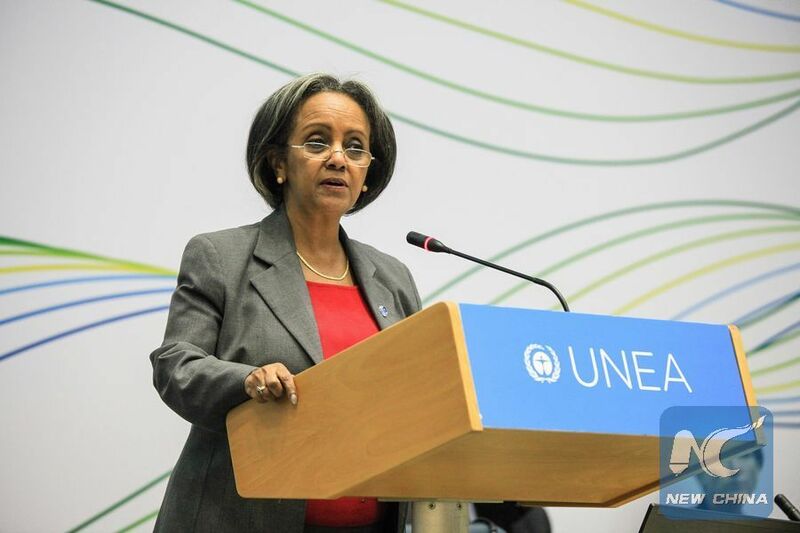 But who exactly is Sahle-Work Zewde? Here’s all you need to know about the new president of Africa’s second-most populous nation. Zewde has a pretty laudable diplomatic experience and previously served as Ethiopia’s ambassador in a number of countries including Senegal, Djibouti, and France. She studied in France and received a degree in natural sciences degree from the University of Montpellier. Oh, and she speaks three languages as well; Amharic, French, and English. After nine years in France, Sahle-work returned to Ethiopia with a desire to serve her country. She began by working at the Ministry of Education in the Public Relations Department as a Public Relations Officer, where she eventually headed the Department. After her service in the Ministry of Education, she decided to embark on a new challenge and joined the Ministry of Foreign Affairs. In a time where women across the world are still fighting for gender equality, Sahle-Work’s achievement is truly a refreshing symbol of hope for future generations!